Will Hahn is back! 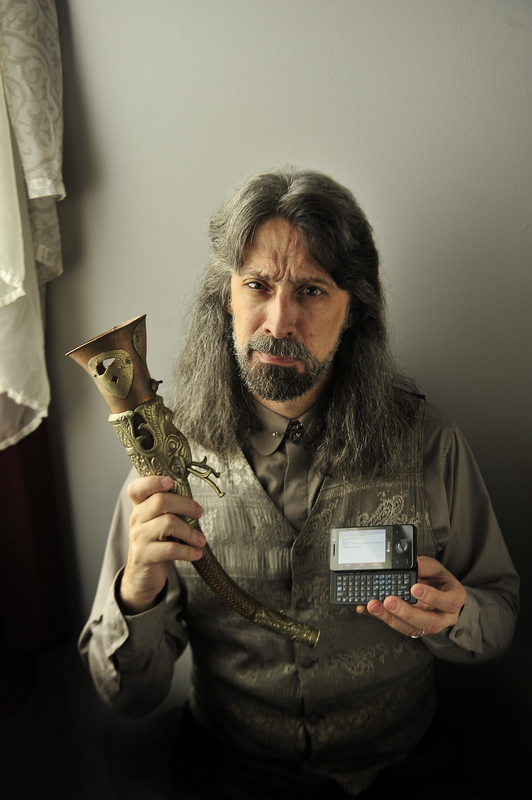 I’m so happy to have this very entertaining author as a guest on my blog again. I met Will through The Magic Appreciation Tour. Will has been in love with heroic tales since age four, when his father read him the Lays of Ancient Rome and the Tales of King Arthur. He taught Ancient-Medieval History for years, but the line between this world and others has always been thin; the far reaches of fantasy, like the distant past, still bring him face to face with people like us, who have choices to make. Will didn’t always make the right choices when he was young. Any stick or vaguely-sticklike object became a sword in his hands, to the great dismay of his five sisters. Everyone survived, in part by virtue of a rule forbidding him from handling umbrellas, ski poles, curtain rods and more. Please join me in welcoming Will Hahn! What inspired you to write Judgement’s Tale? I cannot tell a lie. He did. But as for “inspired”… Solemn Judgement was the very first thing I ever saw about the Lands of Hope. He has been stalking my conscious thought for more than thirty years—I always see him gazing at me, and he hardly ever speaks, but his face is always so driven and purposeful. He hounds me, the truth to tell. I took copious notes on all parts of the Lands, and yet in every country I visited, following heroic bands whose deeds I have chiefly chronicled since 2011 in my books, it always seemed that Solemn Judgement was there, near the center of the action but not with anyone. Adventurers are not a well-respected group in the Lands of Hope, yet they are fiercely loyal to each other. But Solemn Judgement was a pariah even to them; it made me wonder, where he came from and what drove him to be like this. So I started looking further back into history than before, and I realized some of what shapes him, the reason why he is the Man in Grey. That is Judgement’s tale. Which is harder: writing, publishing, or marketing? Writing to me is not measured in hardness, only relief. Just getting around to it is always fun, always rewarding. So by that light, all of Publishing and all of Marketing are harder. I’m also haunted by the constant thought that I made poor choices in Publishing, at least in my early career. Since I recently signed with a micro-publisher for the Judgement’s Tale series, I feel greatly reassured. As for Marketing, I’m more at ease; I’m quite sure I was never any good at that! But again, Katharina my publisher has helped me tremendously to do better there. Is this the final book in the series, or is there more to come? Tell us what you have in the works right now. 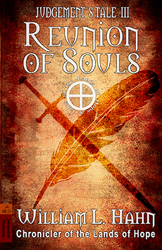 Reunion of Souls is the third installment of Judgement’s Tale, which concludes with Part Four, Clash of Wills in late March of 2015. But the epic continues in the second novel, entitled The Eye of Kog, which is scheduled for publication starting in July 2015. 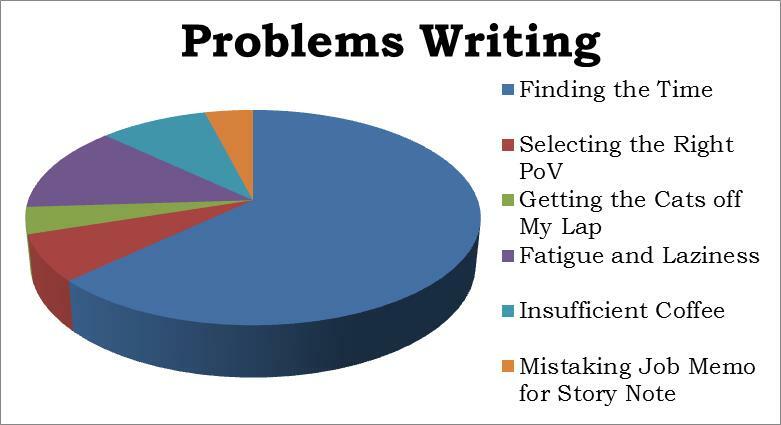 That is clearly job one right now and I’ve been writing fairly well towards that end. The stretch goal for me is to return to my other series, called Shards of Light, and complete Part Three, entitled Perilous Embraces. That’s been a rough go I can tell you! The focus for me is on steady improvement. The only area where I don’t require an increase from year to year is in the word count; that will take care of itself. 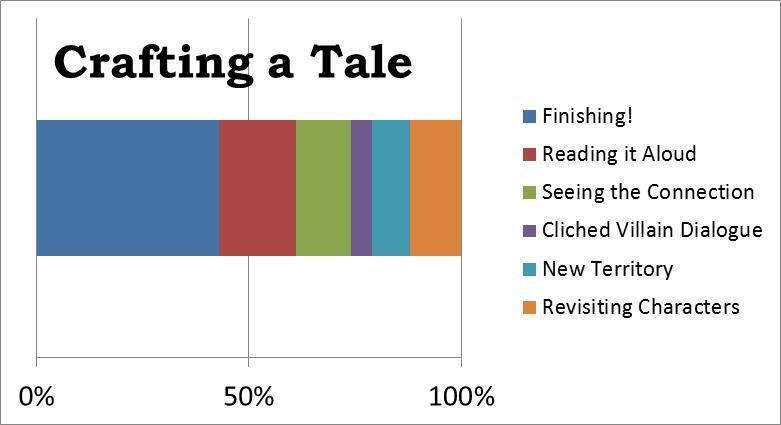 But to write more cleanly, to have to revise less, to get better comments each year from beta-readers (by which I mean, deeper and more detailed because I’ve cleared the way grammatically). I want more sales each year naturally, the “slow burn” that people talk about is the method. I never want to write a tale, or even a chapter of one, and look at it later to think I could have done as well two years ago. Why would Judgement’s Tale make a great holiday gift? Because right now, TODAY and going forward, you can give so much for so little! Reunion of Souls will be out soon, and you can get a fantasy-loving friend started with Part One, Games of Chance now for just 99 cents. And as you send that gift, let them know there will be two more books ahead of them, with the fourth on the way. That’s a lot of Hope in one present! What do you hope people will take away from your writing? Any important messages hidden in your work? Epic fantasy is not the home of brand-new morals or deconstructed philosophy. I can promise you that Hope is better than Despair, that crime does not pay, and that those who sacrifice for the ones they love are heroes. Solemn Judgement discovers that “noble” is an adjective, not a noun, and this great truth carries much of the action in this tale. It’s not an easy lesson to learn, but he was never one to shirk responsibility. Please enjoy the holiday season—I think it’s more than nice to have, it’s vital. Whether in the Christmas spirit or whatever way you celebrate, it’s life-sustaining to feel the joy of giving. This is the fuel you will need in the very cold months ahead. And at the risk of shattering the mood I’ve just tried to create, I should mention if you’re stuck for ideas that e-books make excellent gifts!